22. Harriet plays the drunkard's daughter in "A Prisoner at the Bar"
42. Games after supper: "Button Button," "Bird, Beast or Fish," and "Hooky, Hooky, Hooky"
55. Myron plays Willie Waldo in "The Antics of Andrew" and Harriet sings in "Sunbonnet School Days"
101. Myron advertises the Junior Class Play at P.T.A. 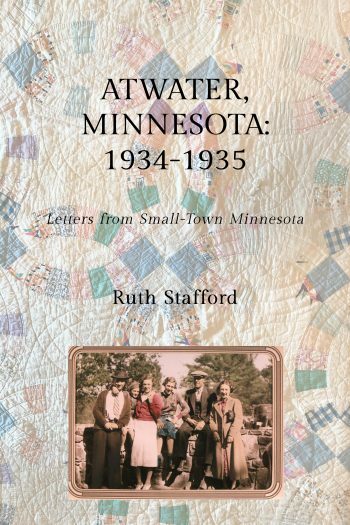 Atwater, Minnesota: 1934-1935 by Ruth Dukelow is licensed under a Creative Commons Attribution 4.0 International License, except where otherwise noted.